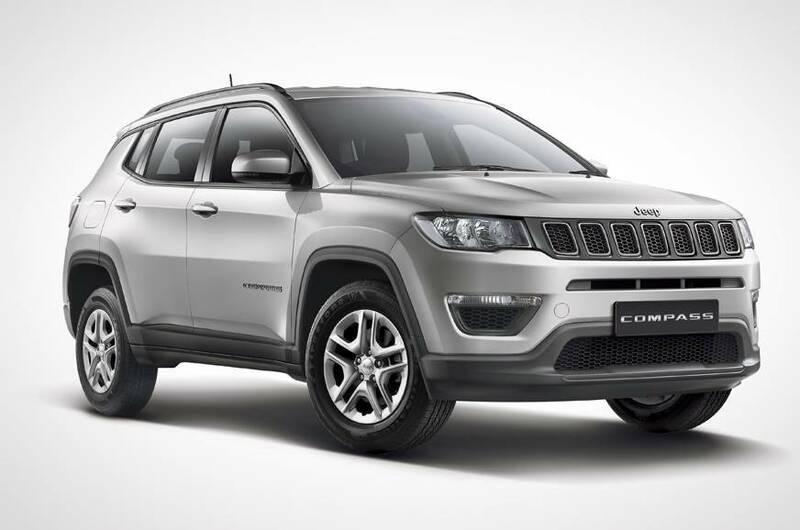 Jeep has launched the Compass Sport Plus in India, with prices starting at INR 15.99 lakh for the petrol variant and INR 16.99 lakh for the diesel variant (all prices, ex-showroom, pan India). 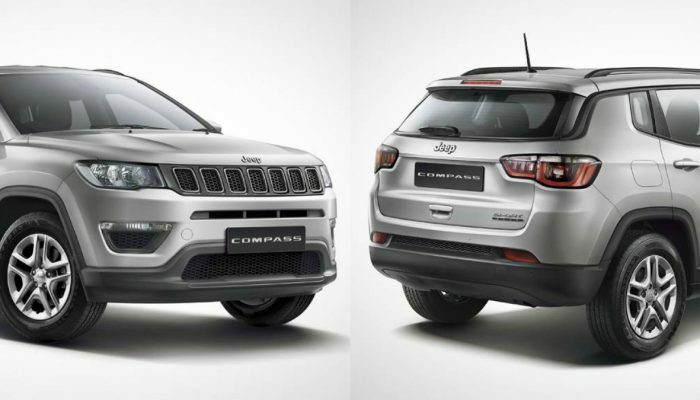 The Sport Plus variant of the Compass gets updated exteriors and new features on the inside as compared to the Compass Sport. 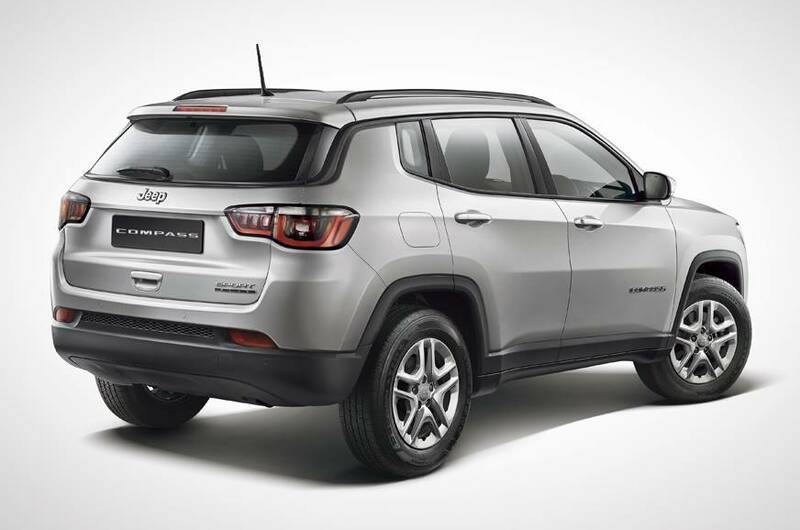 On the outside, the new Jeep Compass Sport Plus variant receives 16-inch silver coloured alloy wheels, black roof rails, black cladding for the rear windshield and above the doors, rear parking sensors and the Sport Plus badging. Inside, the model comes equipped with dual zone climate control that can be controlled via the 5-inch touchscreen infotainment system. 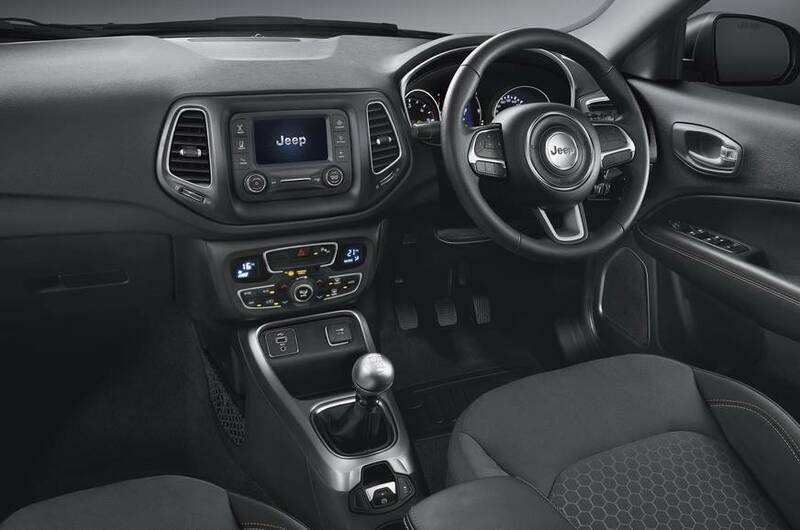 Safety features offered on the Compass Sport Plus include dual airbags, ABS, ESC and traction control. Engine specifications remain unchanged and hence the Jeep Compass Sport Plus can be had with a 1.4-litre MultiAir petrol engine or a 2.0-litre diesel engine. The petrol motor is capable of producing 163 PS of power and 250 Nm of torque while the diesel motor produces 172 PS of power and 350 Nm of torque. Both engines are paired with a six-speed manual transmission.